The C-5 Drystar Gloves are a lightweight design that are great for the daily commute... Not only do they feature an essential city look, but they also feature Astars Drystar membrane for guaranteed weatherproofing. Benefits of the C-5 Drystar glove include a Polyamide fabric used on the backhand and cuff, with Goat skin used for palm and thumb for greater durability. Delve deeper and you'll find inside this outer shell is a Drystar waterproof and breathable membrane and 100GR/SQM Thinsulate thermal insulation on the backhand. 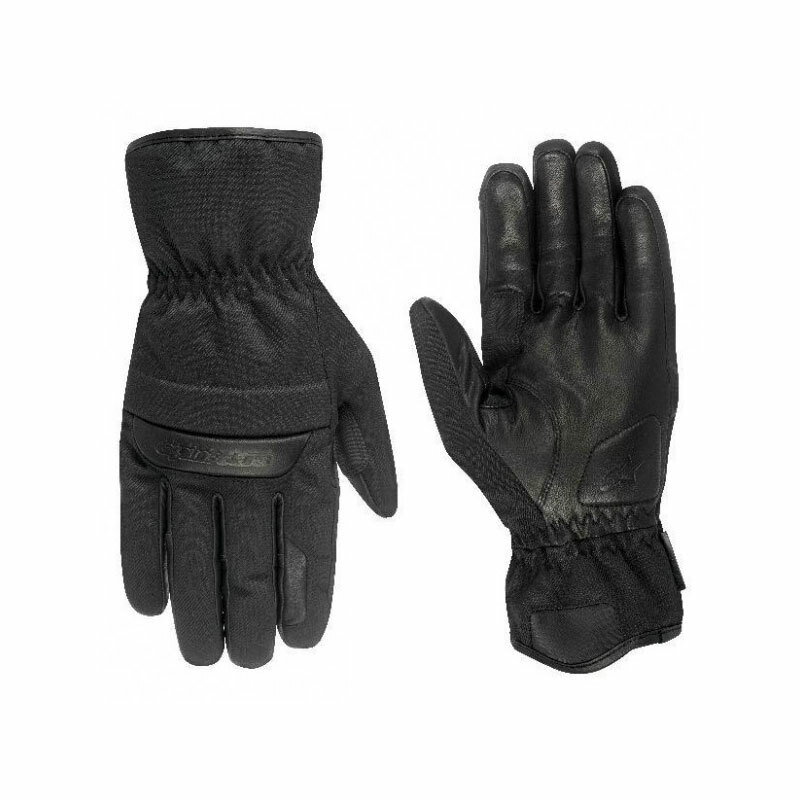 The thermal liner offers improved insulation performance whilst at the same time helping to reduce the gloves 'bulk'. To improve fit and feel the C-5 Drystar has wide Velcro cuff closure and wrist fastener for easy entry and secure fit. The glove also benefits from an inner cuff and water draining eyelet on the outer cuff to ensure optimized water resistance. Impact protection comes in the form of hidden soft protectors which provide valuable impact and abrasion protection. Thumb and palm reinforcement offers excellent grip, whilst their pre-curved finger construction reduces rider fatigue.